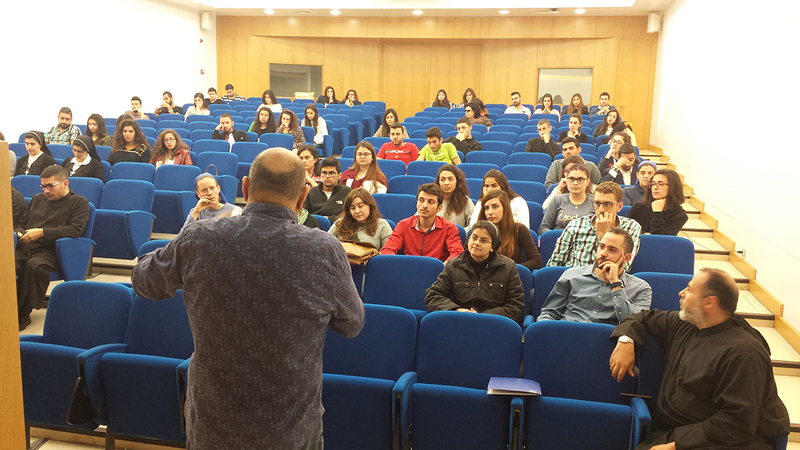 Father Boutros Eid from USEK-Kaslik organized a conference at the university. The speakers from NOD Lb were Dr. Fadlo Sayegh, Mrs. Farida younan. A donor’s mother gave her testimonial.